Improving draught quality, profitability, & sales. Thanks for your continued support. Below is a proposal for Better Beer at O&B. Full program consists of: Monthly Audits, Store Certification, Learning Resources (written), Beer Glass Cleaning Supplies, and On-Line Beer Training. Twelve (12) Draught Quality Assurance Audits, one per calendar month, per store for a year. 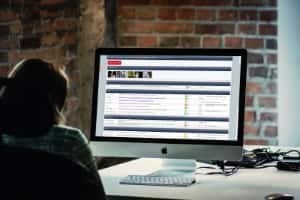 Each monthly audit will be posted on the secure, password-protected back-end of the website so that individual users can view each audit result; you will have control over which users have access your establishment’s results. Mention on Twitter when your a store scores 100% on an audit. 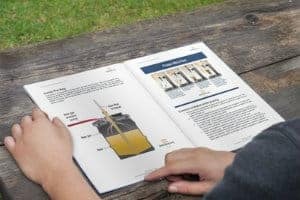 Access to our bank of draught knowledge resources section, complete with manuals, illustrations, and how-to guides. Includes our Draught Manual which is written specifically for hospitality professionals. One of the biggest problems in the industry are dirty beer glasses. 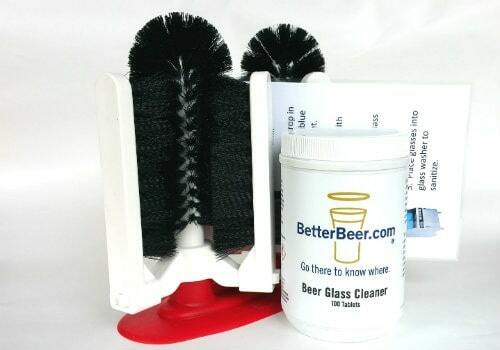 Our Beer Glass Cleaning Kit is to used weekly, in addition to your current glass cleaning procedures. It helps ensure proper head retention, higher re-order rates, and better keg yields. The three reasons why there should be a head on a pint of beer and how to effectively communicate the importance of head on a beer to a guest. The correct way to pour a beer to ensure profitability, quality, and consistency. 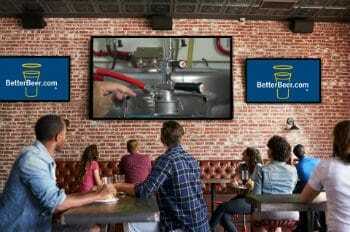 The impact of beer clean glasses on quality and profitability. Proven techniques to help increase beer sales. The importance and increased value of using a branded glass. 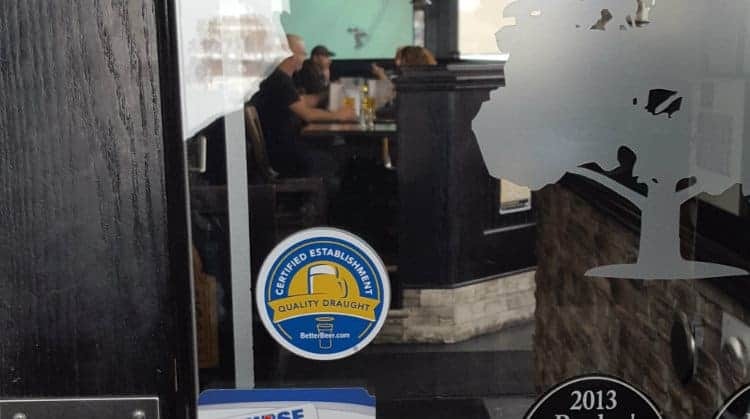 We guarantee that each graduate of our course will learn a minimum of three techniques that they can use to improve the quality of the beer they pour, their beer sales, while lowering draught spillage. We can also provide a Streaming Version for a General Staff Meeting if you need. Ingredients – malted barley, hops, water, and yeast. 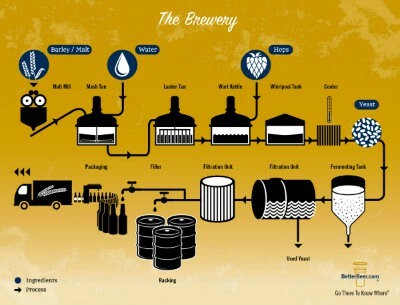 Brewing Process: How is beer made? What are the steps and is every beer brewed the same way? Beer Styles: What’s the difference between a Lager and an Ale? Beer and Food Pairing techniques. Stores who are not on our Full Program may subscribe to services a la carte. Serve Better Beer Course and Beer 101 Course. Total of 43 available passcodes. Additional Passcodes may be purchased for $45 each. This would include Serve Better Beer and Beer 101 course. Stores may receive unlimited passcodes for one year for only $700 per store. If you feel that a store would purchase more than 15 passcodes, it is of better value to go with Option B. Less than 15 passcodes per store, Option A would be of better value. Once passcodes are assigned to staff they are valid for thirty (30) days. Passcodes issued to you are good for one year from date of issue. This quote is valid until Feb 28, 2018.